We have the perfect Longsleeve for every day: the new Smilodox Slim Fit Longsleeve Gladiator! 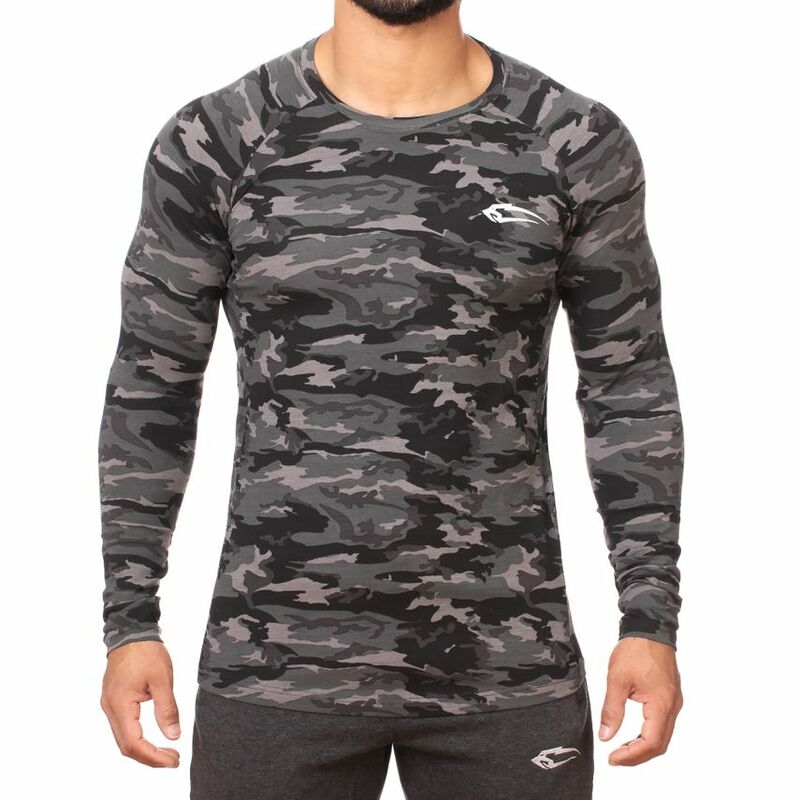 The tight-fitting cut emphasizes your muscles optimally and makes you an absolute eye-catcher. 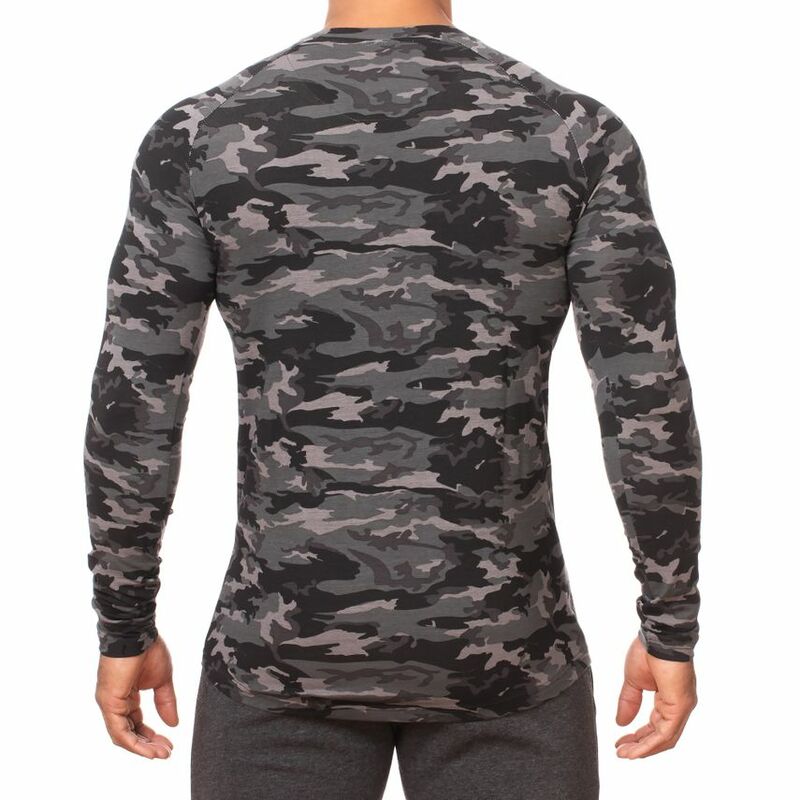 The cool camouflage pattern also makes for a breathtaking appearance. In addition, the incredibly high wearing comfort due to the elastic and soft mix of cotton and elastane. 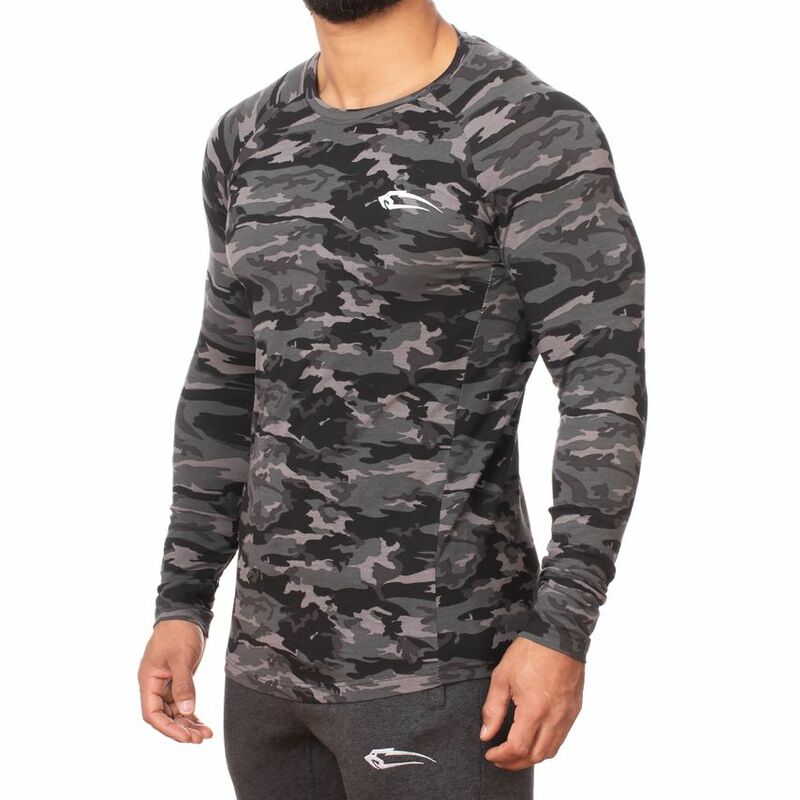 This stylish and modern Slim Fit Longsleeve Gladiator offers you a lot of freedom of movement despite the tight fit and accompanies you successfully in every situation!